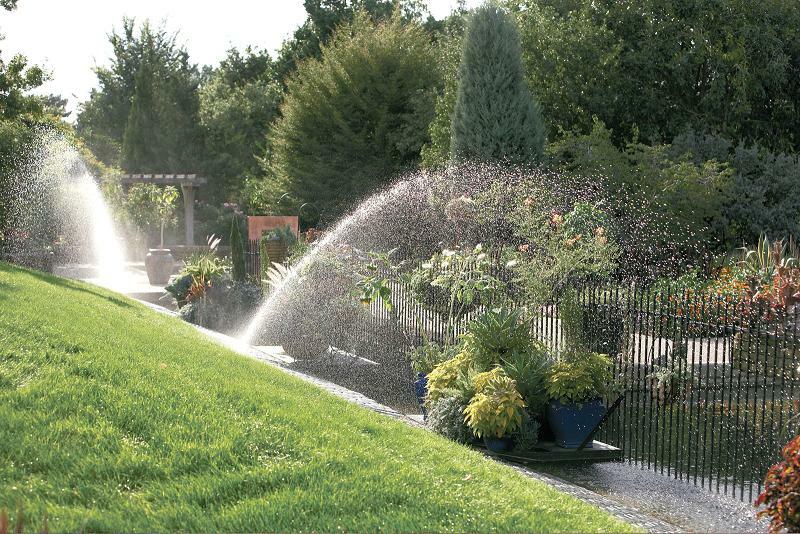 We supply and install domestic and commercial irrigation systems and components. We stock a full range of parts, including garden lighting, so if what you want is not listed please call us. You are welcome to visit our showroom but it’s best to phone in advance to make sure that someone will be here to help. 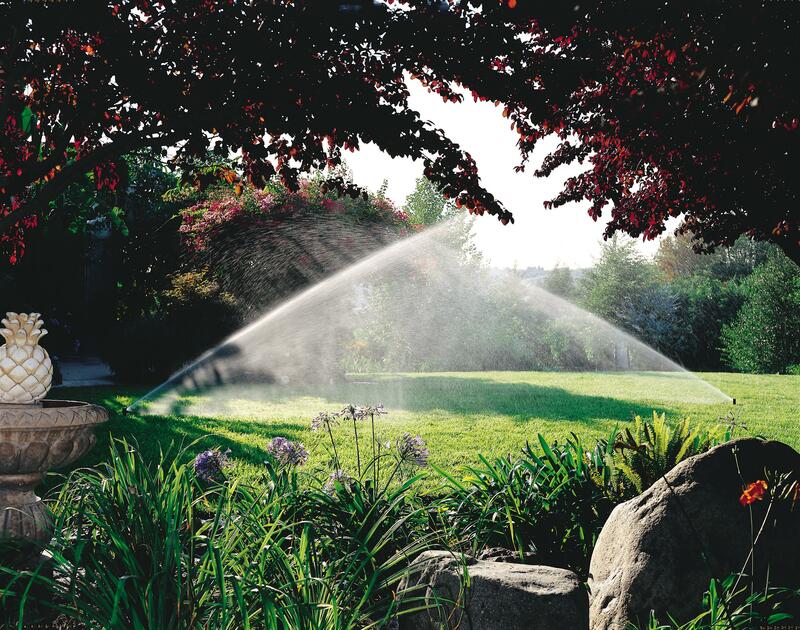 As an authorised Rain Bird main agent, we can help with spares and technical advice.